Over the past twenty years the number of entertainment channels available to the public has increased dramatically from simple television and radio, to streaming on-demand, mobile apps, TV catch up, and many more. Business models vary, but many remain heavily reliant on advertising and in a world where consumers increasingly tune out and block ads, getting it wrong can kill your business. The number of television channels available to people in the US has increased by 76 over the last eight years. However, people are only viewing an extra one or two. In the same period, the number of apps available in Apple’s App Store went from 3,000 to 2,000,000, and while time spent in-app continues to rise, the number consumers use regularly has flat lined. What’s more, nearly one in four users abandon apps after only one use — that’s a staggering number ending up in the virtual trash can almost immediately after download. In the app world, what’s most troubling is that many are failing to learn from the mistakes of television. That is, people are mercilessly deleting apps because of intrusive, badly-targeted and poorly-placed ads. If we look back at television, companies like HBO, ShowMax and Netflix have thrived, not only by creating high-quality programs, but also by elevating the consumer experience by removing advertising. Viewers are put off by brash and irrelevant advertising — and that’s what app developers and marketers need to remember. Yes, we can use advertising in apps and many do it very well, but there are two seemingly basic lessons here that the app world still hasn’t fully caught on to. Full screen ads that interrupt the user are jarring and negatively impact the user experience. If an app’s business model is based on advertising revenue, then ad units should fit seamlessly into the app experience. Television is beginning to address this with native ad experiences and show sponsorships — a positive for the viewer and the brand. Take Diageo Liquors for example. They are one of the sponsors of the American show “Bar Rescue” yet their product placements and promotion are not intrusive because it exists within the show’s storyline and fits the audience perfectly. How can app developers and marketers use native ad experiences in the same way? Buzzfeed and Business Insider are great examples of applications whose advertising products users find hard to differentiate from regular posts. The sponsored content fits well in the platform’s voice and format. These native ad experiences translate to stickier apps. Loco Media, Latin America’s premium mobile advertising platform, observes higher retention rates on apps that leverage native ad formats instead of standard display ads. 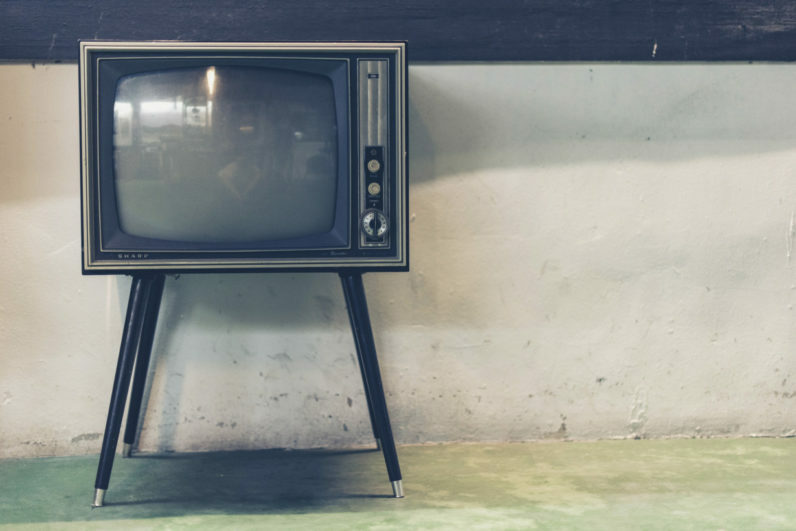 Linear TV is losing ad revenue to programmatic video and other digital mediums that allow the advertiser to target users based on more than just age and demographics. When a user receives a non-relevant advert they’re nudged one step closer to cutting the cord and joining the millions of others who have moved to commercial-free TV offerings or online ad-blocking. How can app developers and marketers maximize their targeting power while limiting product interference? By working with various supply side platforms and programmatic exchanges, websites and apps can pass rich, anonymized user data so that advertisers can ensure they are putting their message in front of the right consumers. Next, ad publishers should curate the ad experience with frequency caps and brand standards to ensure an unobtrusive experience. Creating such a platform in-house may be daunting. Some apps, such as Groupon and Tinder, turn to mobile monetization platforms such as Appsfire to help them create seamless native advertising experiences. Apps that turn audiences off with irrelevant and intrusive adverts that don’t offer value will likely add to the growing stack of apps that are never downloaded — or will fall into the significant percentage of apps that are opened once and then deleted within three days. Developers need to work diligently to ensure every user interaction with a feature or an ad is a positive one. Remember, you’re just one bad ad away from being deleted.